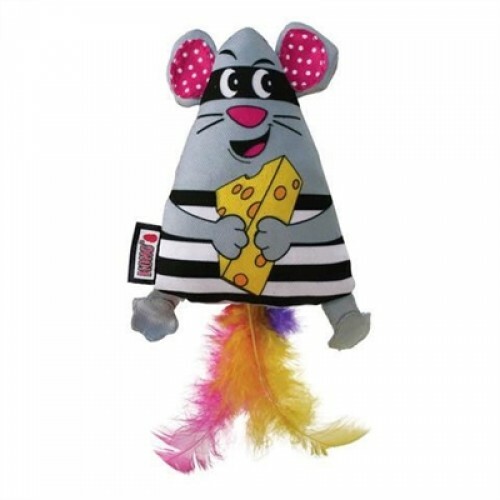 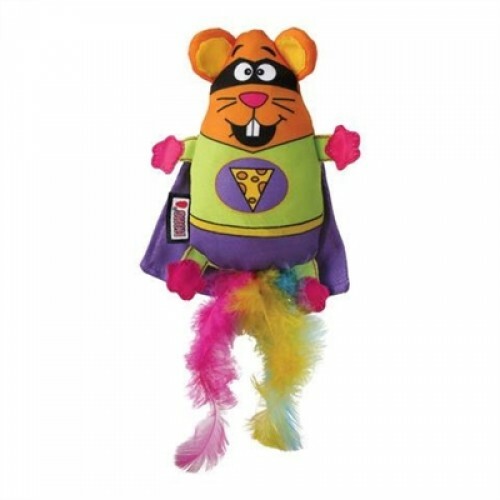 PetHangout is bringing some bad guys your cat’s way with our Kong Bandit Mouse. 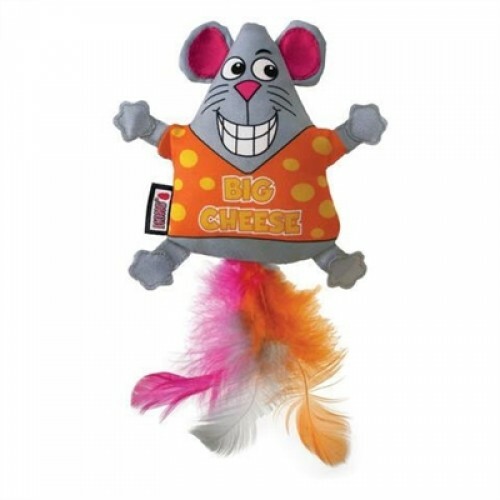 Watch out kitty kitty! 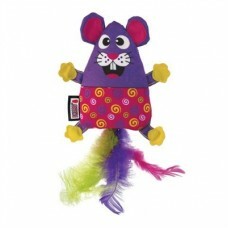 We are committed to bringing your cat the best cat toys ever!